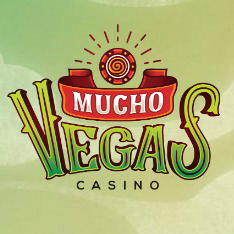 Over 800 games from some of the top-rated suppliers are waiting to be played at the Mexican-themed Mucho Vegas Casino. Fully licensed in Curacao, with a priority on security, reliability and fair play, it's been welcoming players from around the world since launch in 2016 and despite the relative newness of the casino, it is run by an experienced team. NetEnt, Microgaming, Betsoft, 1X2 Gaming, iSoftBet, Evolution and GameArt are just some of the contributing developers to the huge range that can all be played without needing to download any software on desktop computers, laptops or mobile devices. 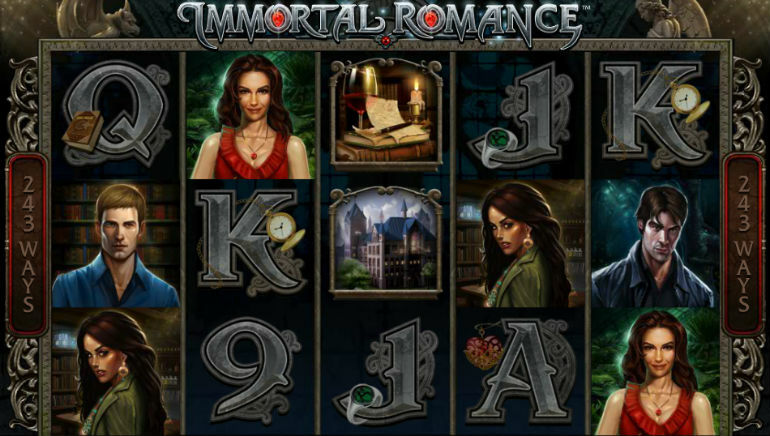 With so many games, it shouldn't be a surprise to see that just about everything is covered, from live dealer Blackjack, Roulette, Casino Poker and Baccarat tables, to multiple software-based versions of these classic table and card games, to Video Poker and hundreds of slots. Several of these have progressive jackpots to win, with Mega Moolah and 5 Reel Drive often seeing their main prizes rise to multi-million Dollar levels. 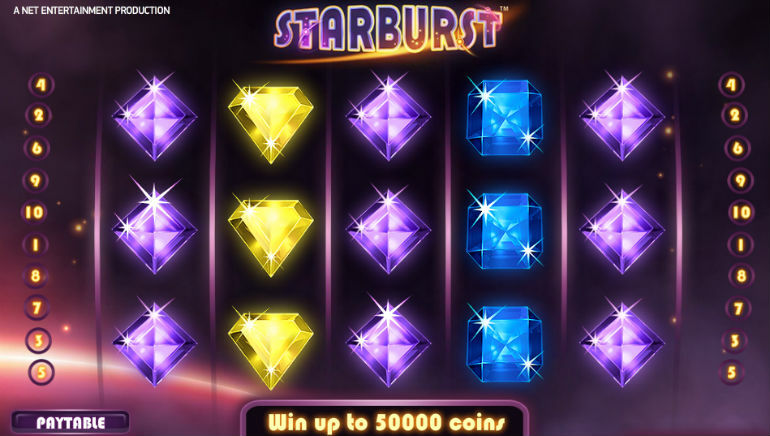 Other popular slots include the famous Starburst, Immortal Romance, Avalon II, Dracula and Gonzo's Quest, but only by taking a look at the site can potential players really appreciate the spread of themes, features and rewards that can come from playing the Mucho Vegas Casino range. 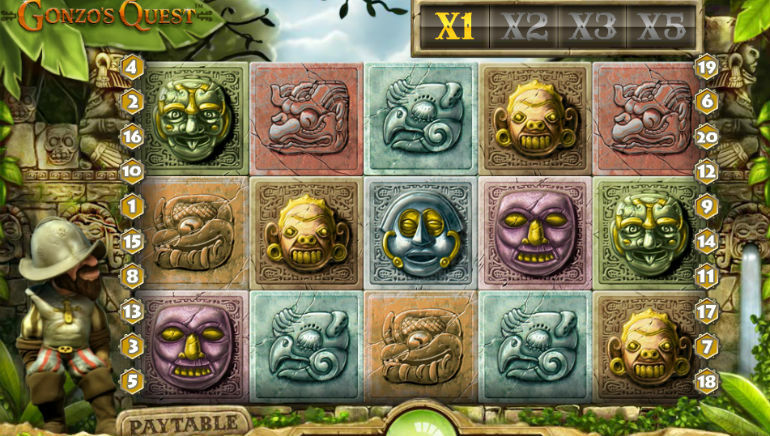 There are plenty of bonus deals and promotional offers to go along with the collection of games. 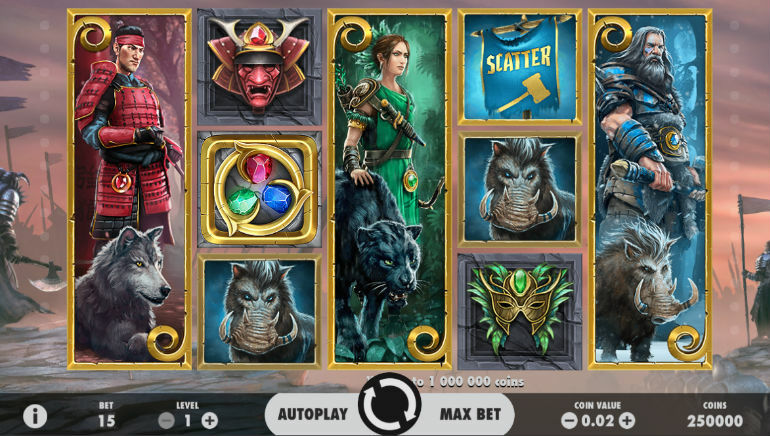 New players will be able to get their first few deposits topped up with bonus credits, with free spins on selected slots thrown in for good measure. 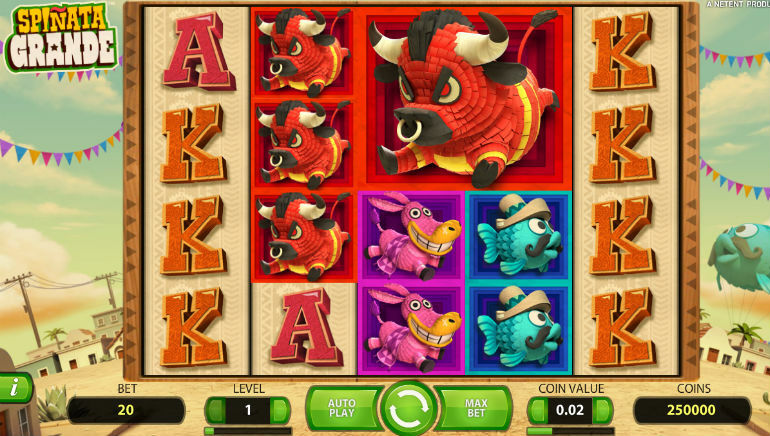 Indian players and those from many other countries will continue to get rewarded for being loyal customers of Mucho Vegas Casino, with weekly deposit bonuses and even more free spins, Fiesta Points that can be exchanged for more funds, cashback deals and more. Visa, MasterCard, Neteller, Skrill, paysafecard and bank transfers can be used to fund a Mucho Vegas Casino account, with instant credit of deposits and quick processing of withdrawals. Player support is available around the clock, by live chat or email.